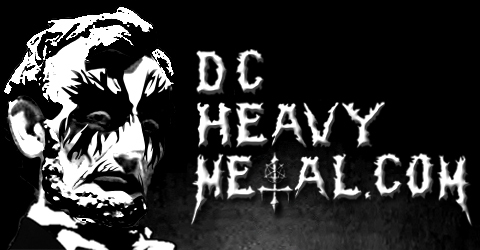 If you’ve ever wanted to day drink with Metal Chris of DCHeavyMetal.com (and honestly who the hell hasn’t wanted to?) then this Saturday is your chance! He will be at the Oliver Ales brewery in Baltimore this Saturday, October 15th, from noon to 5pm for their release of the Pagan Science double IPA. As usual Metal Chris will have some metal concert tickets to hand out, including pairs of tickets to see Helmet (on 11/7) and Napalm Death, The Black Dahlia Murder and Pig Destroyer (on 11/13) both at the Baltimore Soundstage! Best of all the event is free to attend and it costs nothing to enter to win the tickets! So what exactly is this Pagan Science beer you ask? 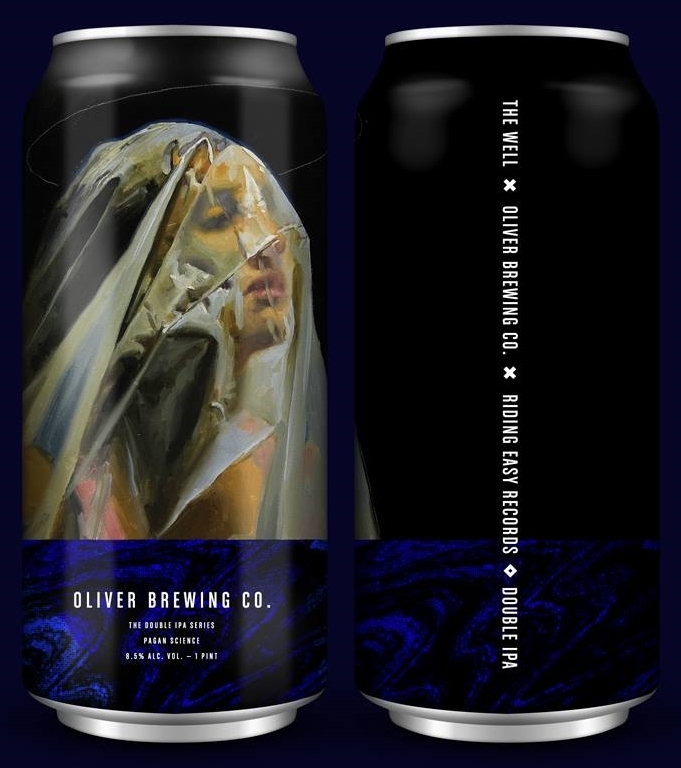 It is an 8.5% DIPA showcasing mosaic hops that is inspired by the sophomore album by the Austin based doom/psych band The Well. The album Pagan Science is released this Friday on Riding Easy Records, then the beer Pagan Science is released at Oliver Ales on Saturday, and to top it all off The Well will be playing the Metro Gallery on Sunday! The event is free to attend so if you’re in the Baltimore area on Saturday stop by Oliver Ales, try the Pagan Science beer and if you’re lucky you’ll end up with a free pair of tickets to an upcoming metal show too! Give Pagan Science a listen right here!